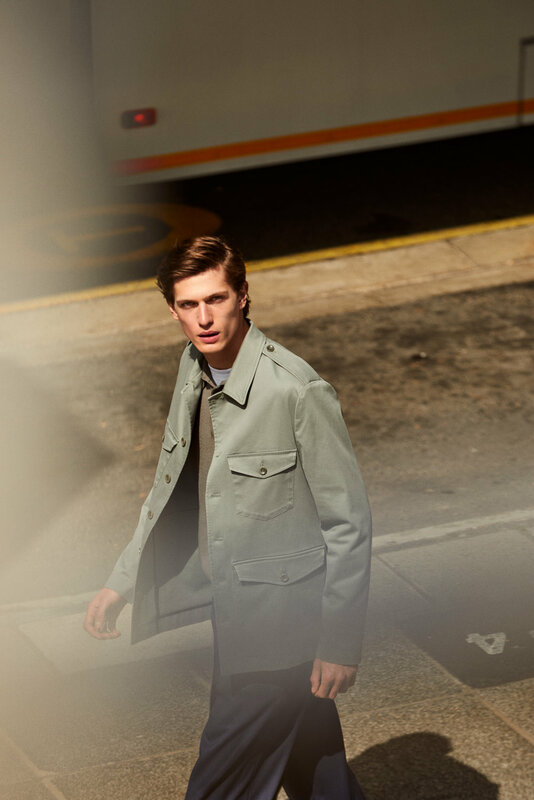 A celebration of energetic city life, the new collection for spring from Filippa K features a host of pieces in natural textiles and rich detailing that create a sense of confidence and comfort. Focusing on the key pieces that we wear every day, the pieces are sophisticated, comfortable and typically for the brand, a classic and minimal aesthetic. Unfussy but crafted to perfection, the defining feature of the spring offering is the silhouette With a subtle nod to the well- dressed icons of the 30’s, waists are higher, and shapes cut wider. It adds a vintage vibe to clean styles, reinforced by styling details: a bowling-cut shirt tucked into front pleated trousers with a distinct double-breasted blazer. Explore further at Filippa K.